We’re excited to announce the relaunch of our weekly Sunday Blues Feast now that we’ve started serving Sunday lunch again. 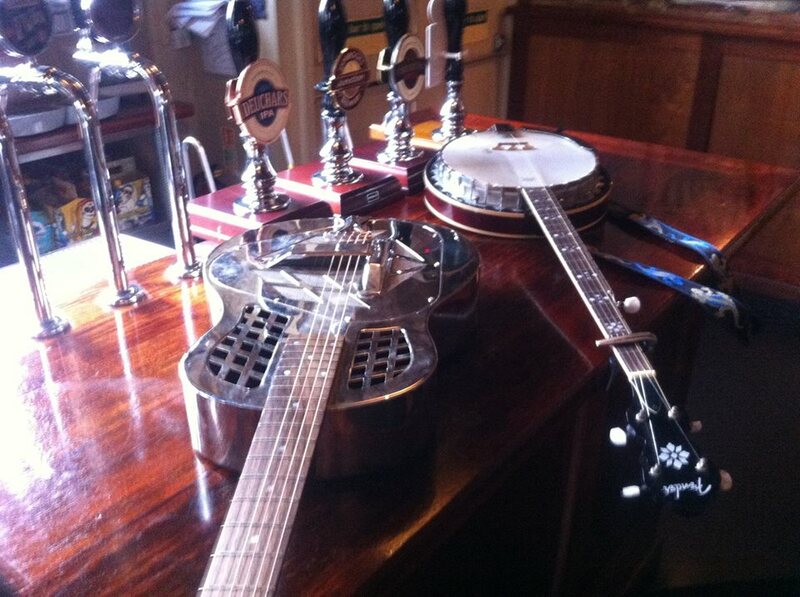 We’re taking the Lexington house band out of retirement for a return to our favourite Sunday session! The Lexington House Band features Charlie Harpoon on hot harmonica and Paul Seacroft on shimmering lap steel and guitar plus at least one special guest each week on a mix of washboard, accordion, banjo, spoons fiddles and more playing country, jazz, bluegrass, swing, hillbilly and more. Our previous guests have included Trxie Trainwreck, Paul Ronnie-Angel from the Urban Voodoo Machine, the Hightown Crows, Lydia Lunch, Allegra Shock, Jim Jones of the Jim Jones Revue, Dalston Devil Trio and many more. But it wouldn’t be a Blues Feast without food and we’ve got GoneBurger knocking out their signature roasts with your choice of organic pork belly with crackling, free-range fire roasted chicken, smoked beef brisket or their very special vegan roast. Each roast is served with traditional trimmings including roasties, yorkies, braised cabbage and seasonal vegetables. And since it’s GoneBurger they’ll also be serving a limited selection of their signature burgers which includes some serious vegan alternatives. 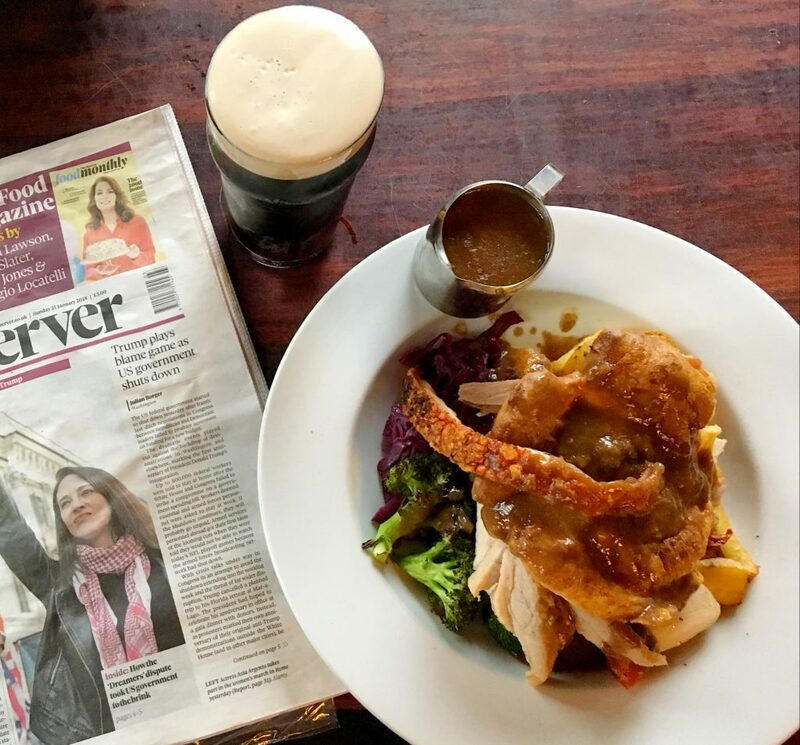 Plus to top it all off we’ll have the Sunday papers, a selection of music mags and our delicious homemade bloody Marys, along with a fine selection of American craft beers and a huge selection of American Whiskies to wash it all down. You can book a table by calling us or dropping an email to bookings@thelexington.co.uk and, as usual, walk-ins are always welcome.